When it comes to automotive repairs; finding the right part for your vehicle is definitely a concern for many people. There are many options available in the market with slight to high modifications which sometimes makes it even harder to know if the part will fit your car, truck or SUV. OEM parts however, are directly from the manufacturer and are 100% guaranteed to fit. Where Can I Get Honda Auto Parts in Beaumont TX? There are many times in which you may need or want to buy new auto parts for your vehicle. 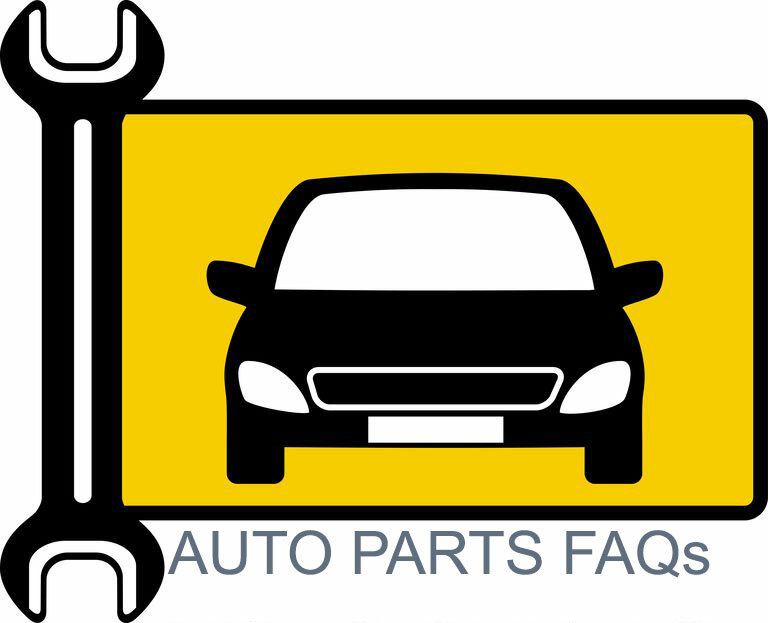 To help you decide, we have asked our automotive parts and service team a few frequently asked questions. This is what they said. OEM parts designate the "Original Equipment Manufacturer" parts. They are created for specific car models by the manufacturer. These are your vehicle's exact-matching parts. They come with a limited warranty. Auto Dealers use your Vehicle Identification Number (VIN) to identify the perfect OEM part for your car, truck, or SUV. These manufacturer product parts guarantee top quality and performance. These auto parts can cost more than comparable aftermarket parts. An aftermarket part is any car part that is not provided directly from the vehicle's maker, or OEM (Original Equipment Manufacturer). These parts may be less-expensive choices for the repair of your vehicle and mechanical advancements. Online retailers and local, independent shops usually (though not necessarily) offer a wide variety of aftermarket automobile parts. These car parts are created to function similarly as the OEM versions. Aftermarket automobile parts, however, have their own pros and cons. Indisputably, Amazon is a reputed online marketplace and provides customers with a convenient and easy place to purchase quality automotive parts. While most car parts sold by Amazon are from trusted sources, it can be a challenge for you to know if you're getting the right item for your car since you are not dealing with an automobile expert directly. Which Automobile Parts Are Most Costly to Service? While basic automobile part costs range between $150 to $500, some car part repairs can actually break a typical budget. Can You Bring Your Own Auto Parts to A Car Dealership? You can always bring your own auto parts to a car dealer. The dealer, however, is unable to warranty the purchased part, nor can they guarantee its performance. It is highly recommended to get your vehicle checked by an certified service center at a local auto dealer before purchasing any auto parts for installation. The factory-trained technicians will also diagnose the problem and acquire the required replacement part, if needed. Always purchase OEM Manufacturer parts for collision repairs. Aftermarket car repair products may not fit right when your vehicle has damaged body panels after a accident. Plus, installing aftermarket parts may void your lease vehicle warranty. As Such, always use manufacturer parts for all lease vehicle repairs. Which Vehicle Parts Are Covered or Not Covered Under Warranty? A comprehensive auto manufacturer's warranty doesn't cover all auto parts. 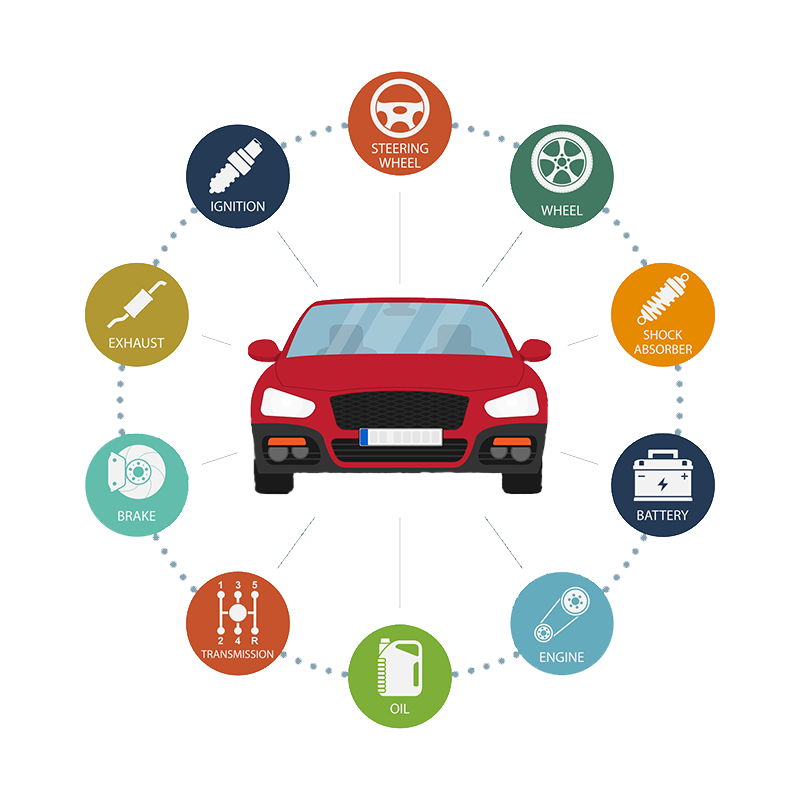 Car buyers, however, can usually choose something like a factory warranty, an extended warranty, and bumper-to-bumper for the most comprehensive coverage. Even for an extended warranty, all of your vehicle's parts will likely not be covered. Here is a list of what's covered and what's not. Can You Purchase Vehicle Parts at The Dealer? Yes, you can always buy car and truck parts at the dealership. Most car dealers only offer standard manufacturer OEM parts. Most of all, they can use your VIN number to identify the correct part for your vehicle. Bring your aftermarket car part to a local car dealership for installation. Before installation, a service technician at the service center will check the aftermarket car or truck part to verify if it is a match for your car, truck, or SUV. Even if they install the aftermarket part, however, the auto dealership can only provide a warranty on the labor.